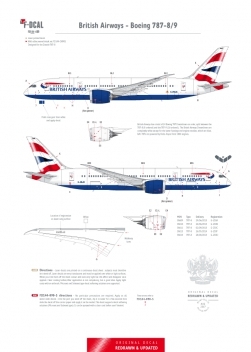 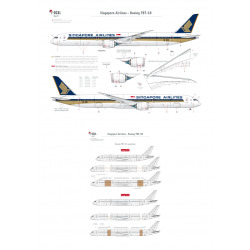 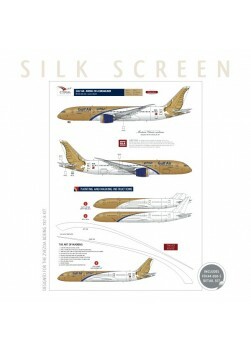 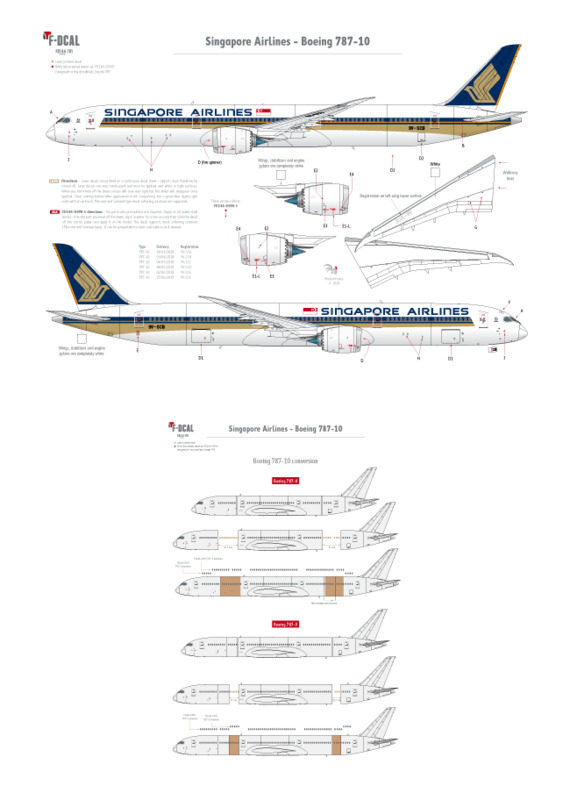 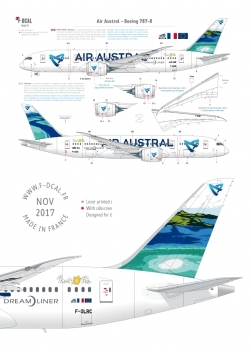 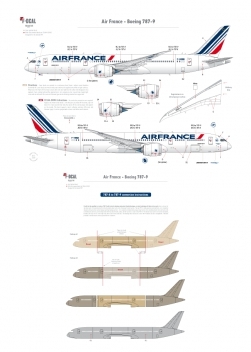 Includes laser printed decal and silk screened 787 detail set. 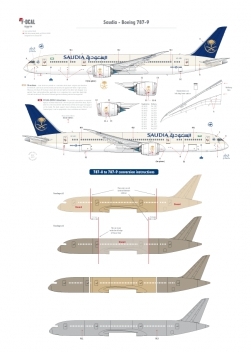 Designed for the (modified) Revell/Zvezda 787 kit. 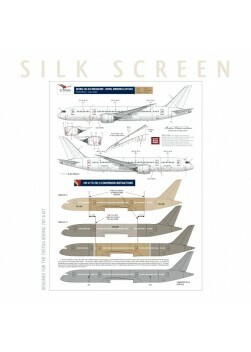 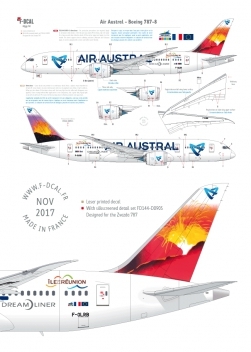 LASER & SlLK Includes laser printed decal and silk screened 787 detail set.